More than eleven hundred women pilots flew military aircraft for the United States Army Air Forces during World War II. 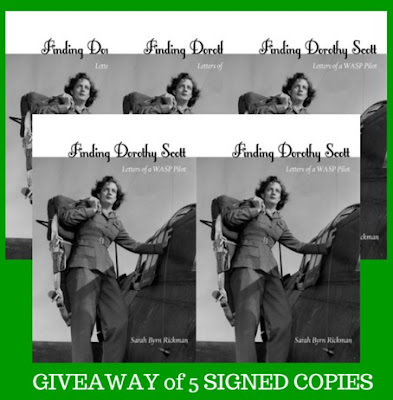 These pioneering female aviators were known first as WAFS (Women's Auxiliary Ferrying Squadron) and eventually as WASP (Women Airforce Service Pilots). Thirty-eight of them died while serving their country. My books are about young women — ages 20 to 30 — and I don’t know who the young actresses are. I always thought Glenn Close would be a great Jackie Cochran. Even though Jackie was 36-38 in the WASP years, Close could probably pull it off. Reese Witherspoon would be a good Nancy Batson. But for Nancy Love and the others, I haven’t a clue. Yes, names are important in fiction and I rely mostly on sound. I have NO resources but my own intuition. 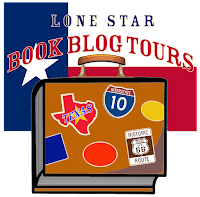 Some of my characters’ names have simply “come to me.” Annie Gwinn, Clare Varsky, Midge Culpepper, Lacy Stearns, are some of the names I’ve given my fictional WASP. 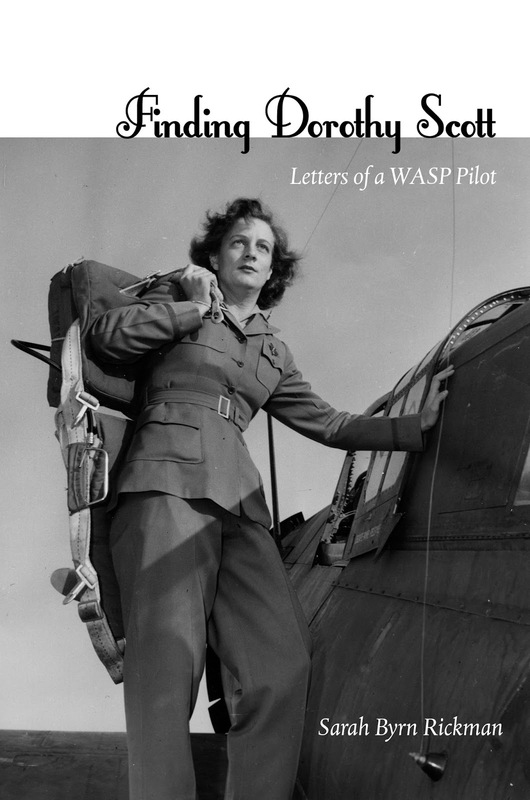 Why do you only write about the WASP ferry pilots? 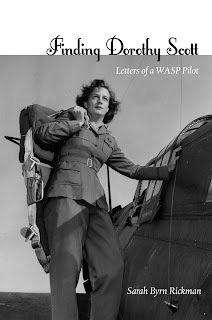 I write about the WASP ferry pilots because they have been ignored or passed over – given short shrift – by most other authors and historians. This is because the women ferry pilots “belong” to Nancy Love’s story, not Jacqueline Cochran’s story. Usually Cochran gets all the credit for the WASP, but she and her story are only half of the WASP story — and the second half at that. 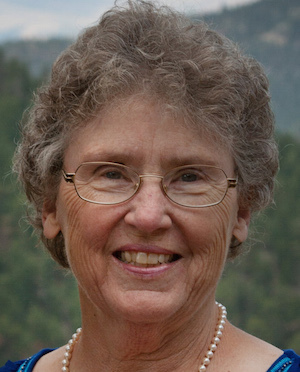 Nancy Love’s story started it all and her program, ultimately, became the most successful program engaged in by the women pilots. Other than through my books, you’d never know it. Nonfiction: I particularly like biography because I have now written three biographies and I learn from reading other biographers. I love the cultured British accent. Not “fun” or “funny,” but I have always dreamed of climbing the Matterhorn and other awesome peaks, but I don’t like snow and cold and discomfort, don’t have the stamina or strength, and most surely don’t have the skill. So those magnificent vistas have remained only in my dreams!